Our tutors push your children to succeed. 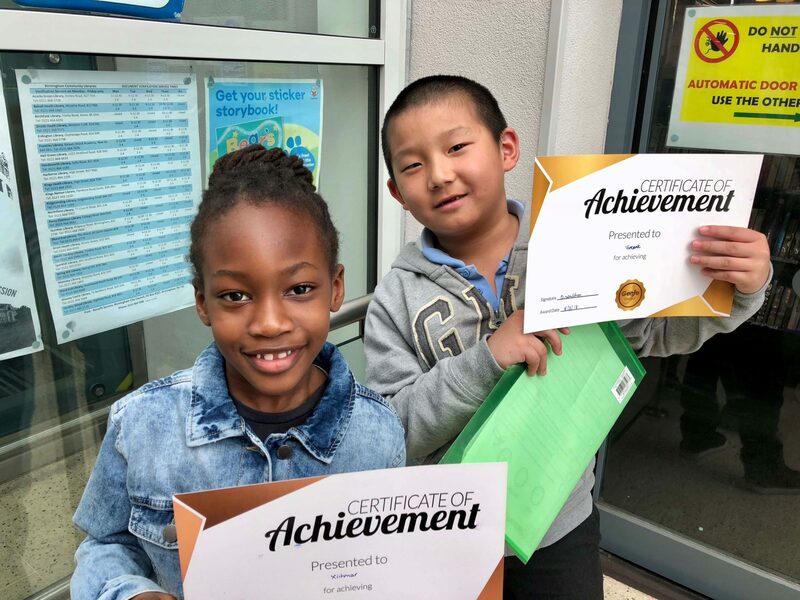 Let’s celebrate their achievements! Great work! 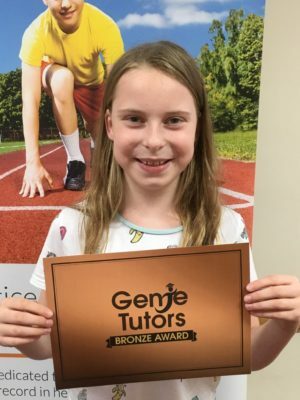 Congratulations to Emily at Genie Tutors King’s Heath on her Silver Reward. 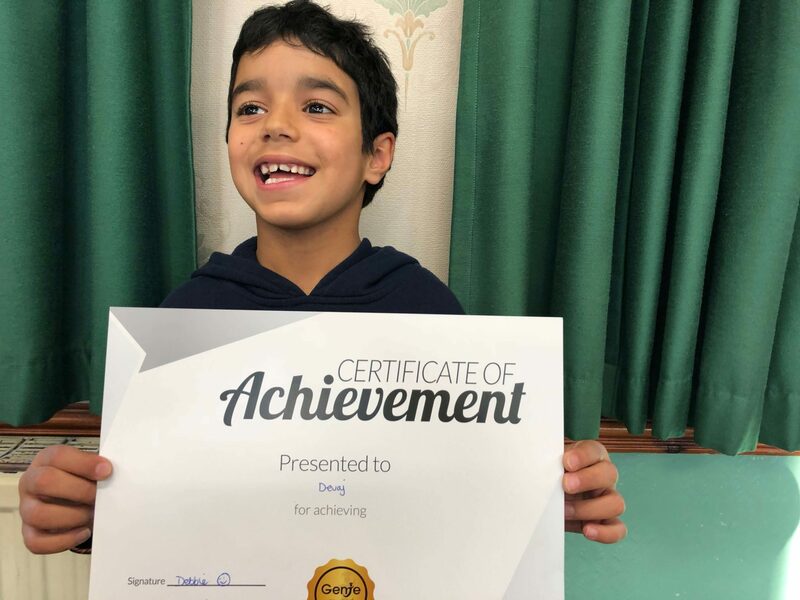 Great work Jayden! 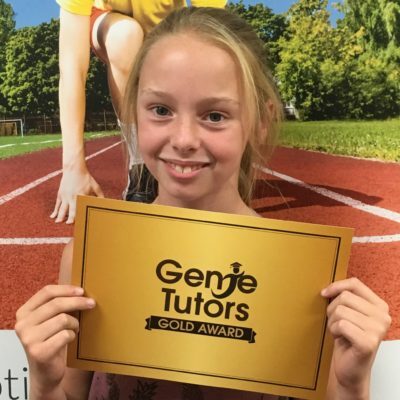 Congratulations on your Gold Reward at Genie Tutors Kings Heath! 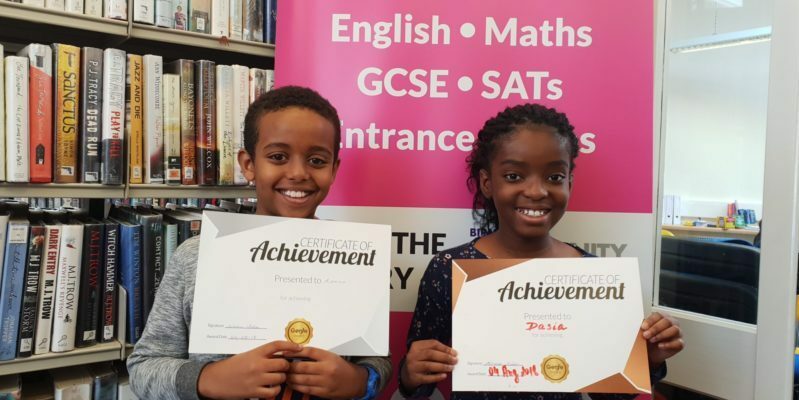 Congratulations to Dasia and Aman at Genie Tutors Kings Heath on their new rewards! Keep up the good work! 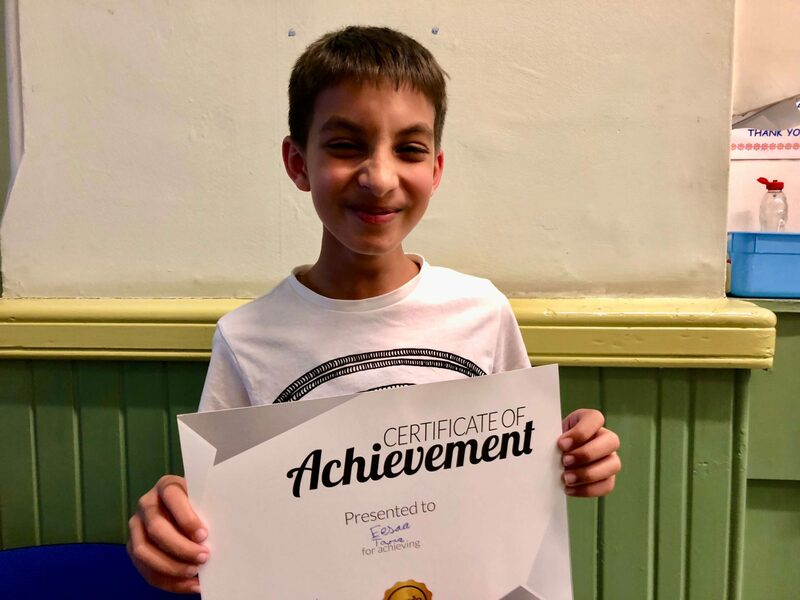 Congratulations to Amaar at Genie Tutors Bromsgrove for his fantastic work on Comprehension and maths word problems – keep up the great progress! 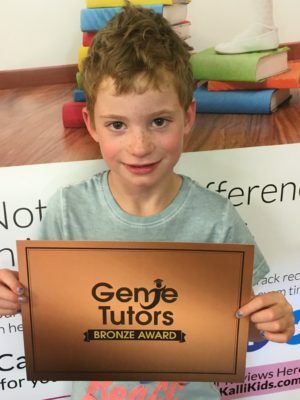 This is Ethan at Genie Tutors Bromsgrove. 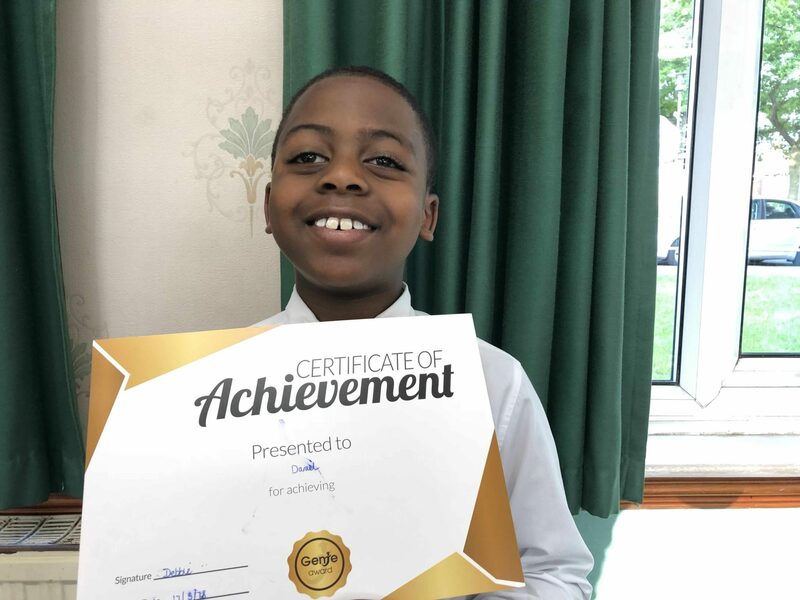 We are delighted with his progress in all areas – keep up the great attitude to learning. 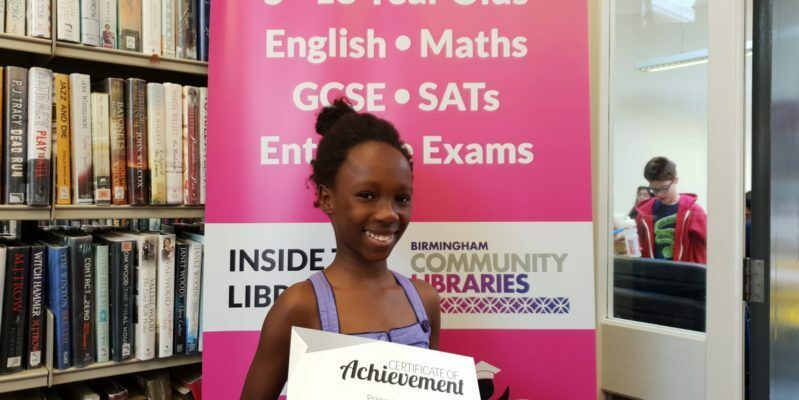 Congratulations to Chloe at Genie Tutors Reditch who is working so hard towards her 11+ exam. You got your gold award because you work so hard! 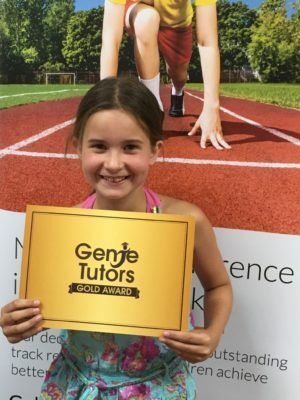 A gold for Ella at Genie Tutors Reditch! She deserves all the accolades she gets because she her confidence in her own ability has improved vastly. 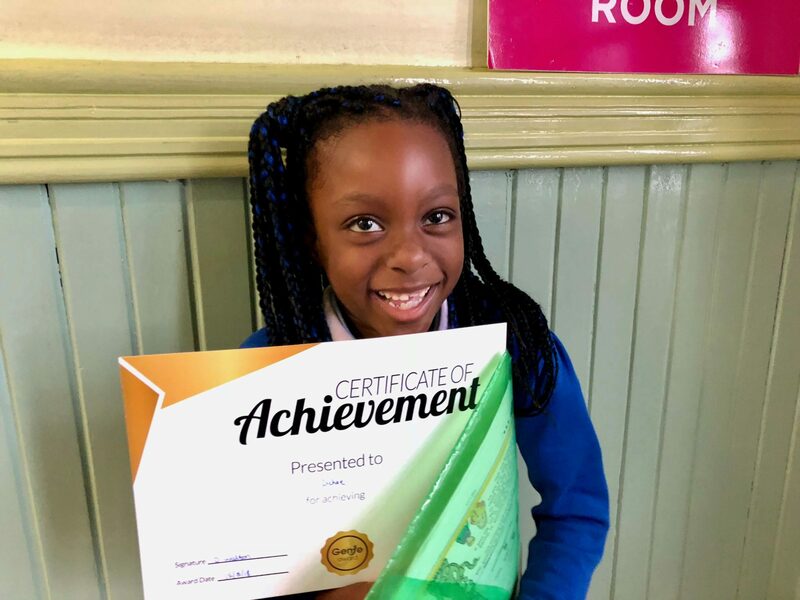 She is even feeling a lot more confident about maths – brilliant news! 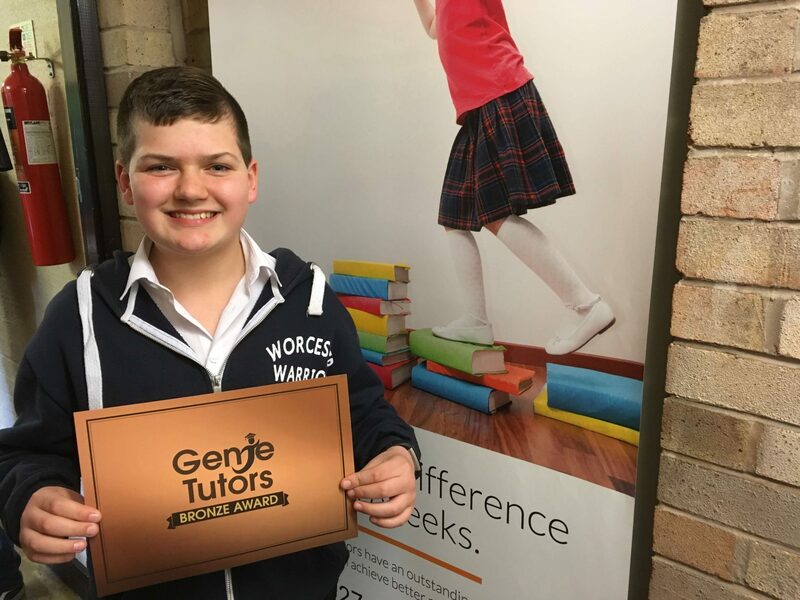 A brilliant start for Darcey at Genie Tutors Redditch. 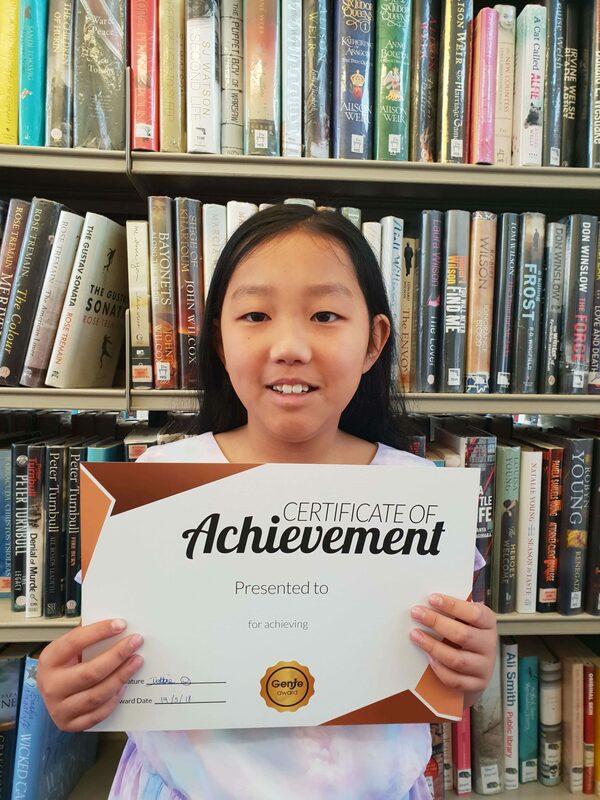 She’s got her bronze and is gaining lots of skills which will set her in good stead for her 11+ exam coming up. 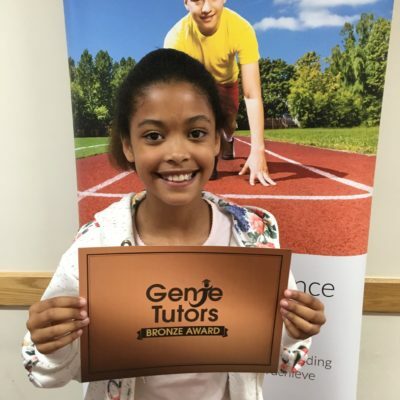 Madison at Genie Tutors Reditch is working really hard and has achieved her Bronze award. Her tutor is delighted with the effort and enthusiasm she puts into her work and we are seeing progress already. Congratulations! 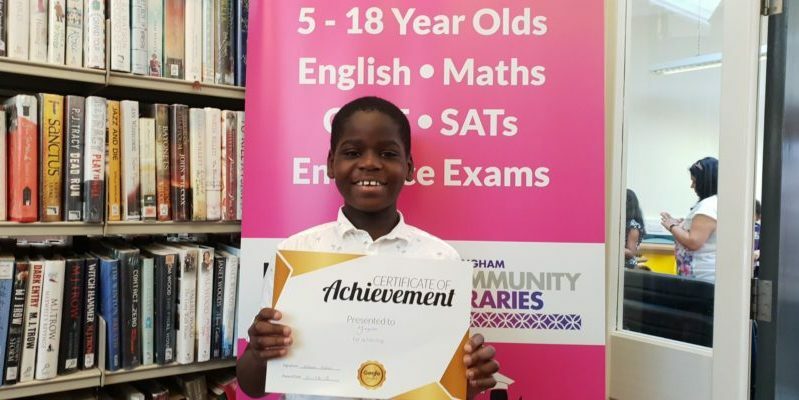 Well done Dichae - You work hard every week and your tutor is always impressed. 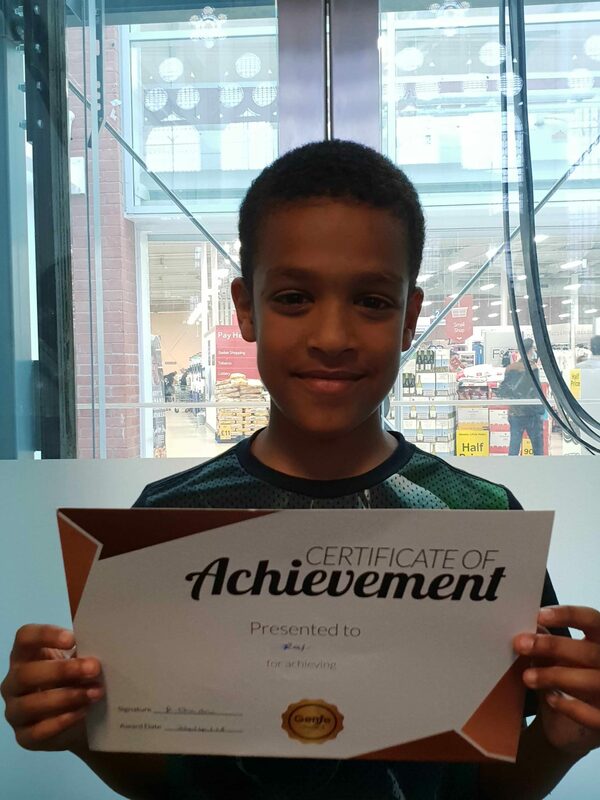 Kairon has achieved his first certificate at Genie Tutors Edgbaston - great work! 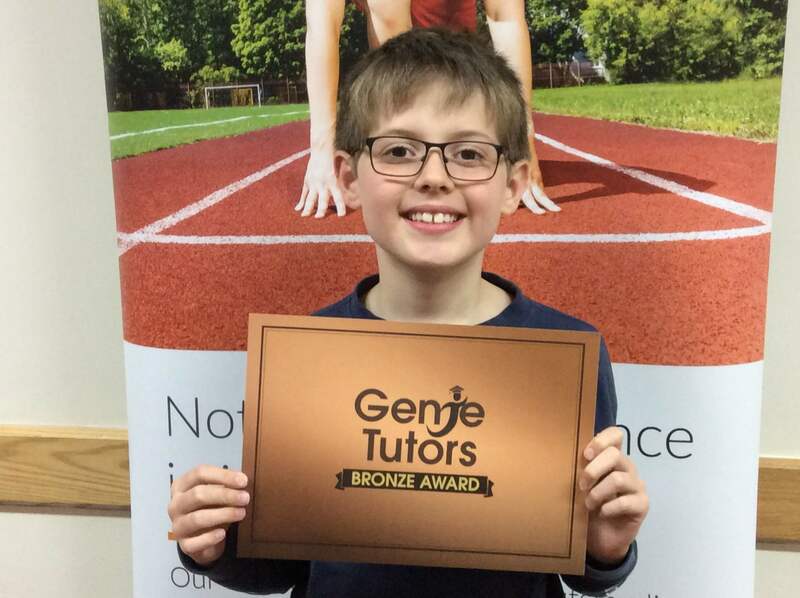 Congratulations to Harry at Genie Tutors Bromsgrove who tirelessly works at his maths with his tutor Liz. 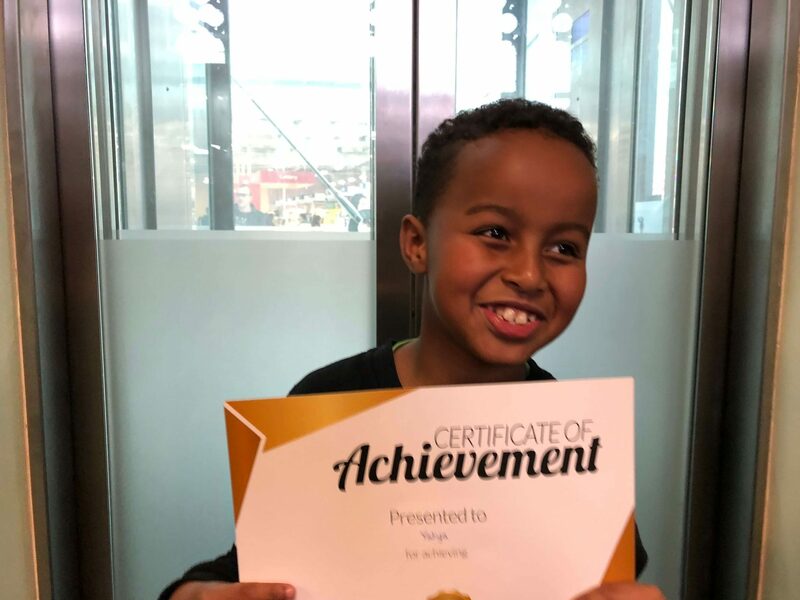 We are proud of your achievements and always delighted to help such a gentleman! 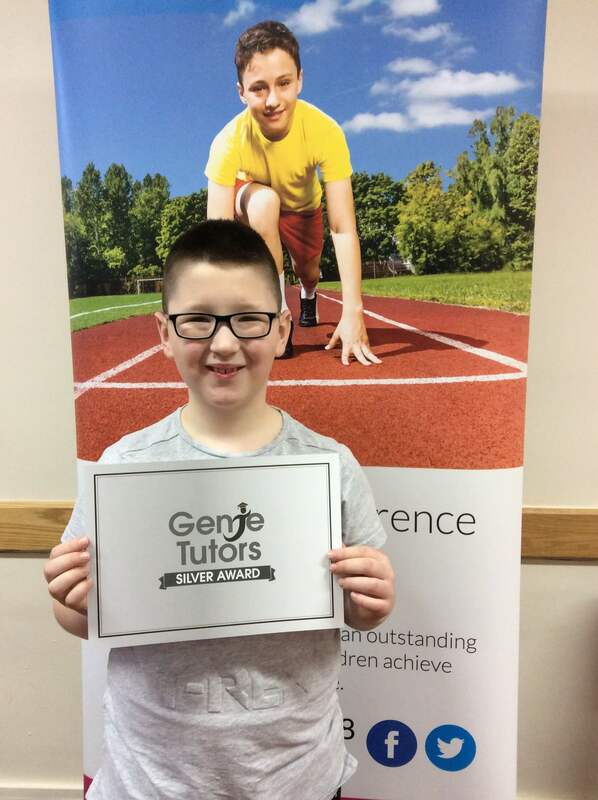 Congratulations to Louis at Genie Tutors Redditch who has already made huge progress towards his 11+ examination in September. He’s been with us a few months now and is getting to grips brilliantly with the expectations. Keep up the super progress. 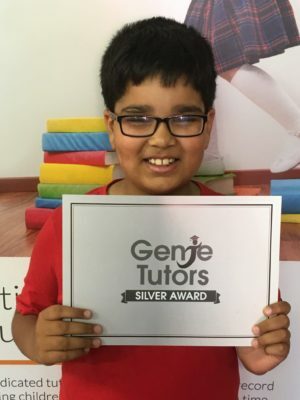 Congratulations to Daniel at Genie Tutors Redditch for achieving his Silver award. 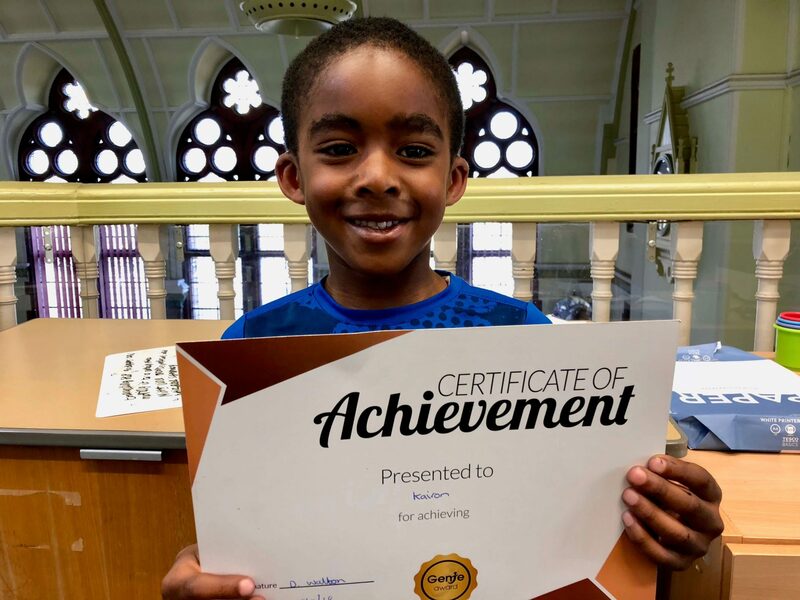 We are delighted with his achievements and the progress that he’s making with his tutor Gemma. Keep up the enthusiasm!